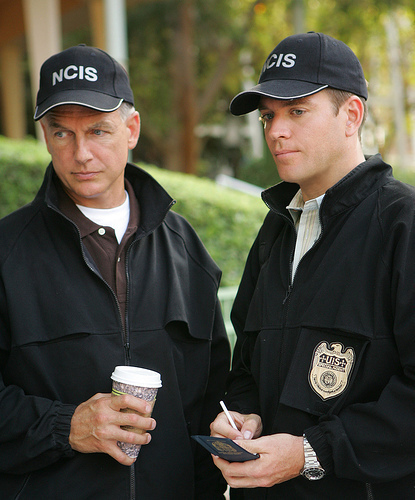 NCIS. . Wallpaper and background images in the Michael Weatherly club tagged: michael weatherly ncis. Giiiiiiibbs ! Tonyyyyyyyyyy ! <3 !